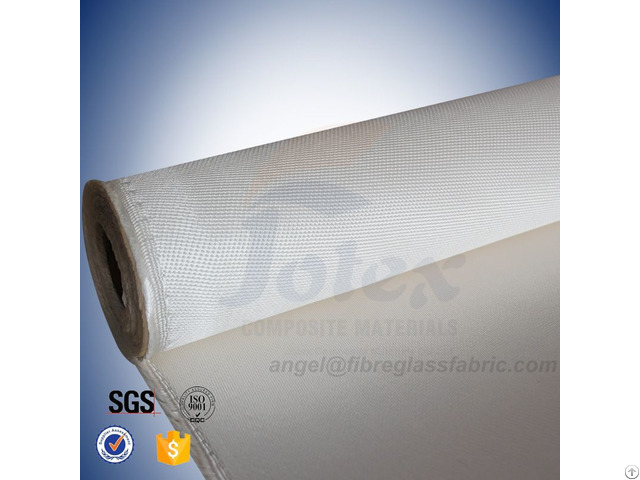 Silica Fiberglass Fabric, it is a kind of inorganic fiber that is characterized by its resistance to high temperatures. 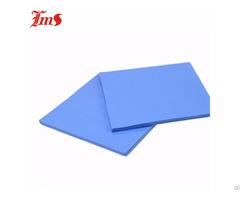 Its softening point approaches 1700℃ and can be used at 900℃ for a long time. 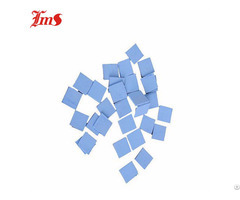 Silica fabric is applicable for use as a heat-resistant, fire-resistant, and corrosion resistant material in the construction of rockets, missilesand other space vehicles. 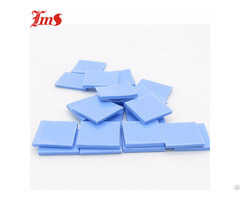 Apart from applications requiring high temperature-resistance, it is also has insulation and fire prevention uses.